Egypt’s President Abdel Fattah al-Sisi who arrived in the Ethiopian capital Addis Ababa on Saturday evening for the 32nd ordinary session of the African Union (AU) Assembly, is set to take over the chairmanship of the AU. 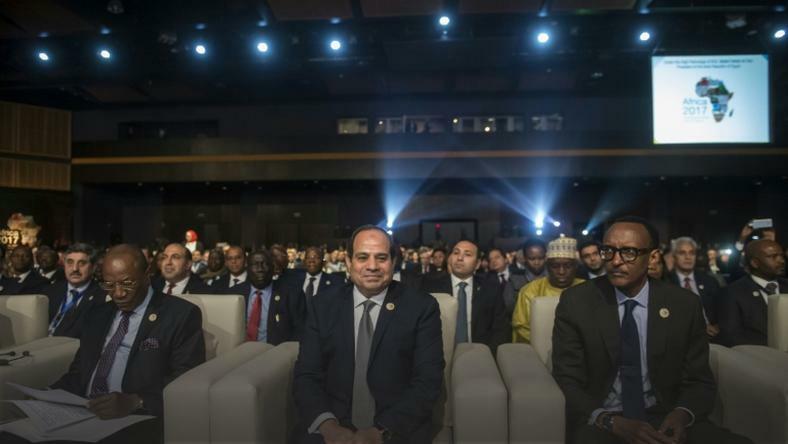 In preparation for the AU summit, Egyptian Foreign Minister Sameh Shoukry said that Egypt looks forward to working with its fellow African nations during its presidency of the union during 2019. Shoukry reviewed the priorities of the Egyptian presidency, which include economic integration, regional integration, economic and social development, peace and security, cultural and civilization bridges between African peoples and cooperation with international partners. African countries attach particular importance to this crisis in light of the armed conflicts and disasters in the continent which have displaced over 2.7 million Africans, in addition to the movement of terrorist organizations to certain African countries after losing their grip on Iraq, Syria and Libya which would drive large numbers of Africans to seek illegal immigration in European countries, or even join these terrorist organizations. Secretary-General of the Arab League (AL) Ahmed Abul-Gheit will also deliver a speech at the opening session of the AU Summit, in which he will renew the AL’s commitment to continue its strategic cooperation with the AU and ways to strengthen Arab-African action to address common crises and challenges.